Balance and calm are vital ingredients for any work area. 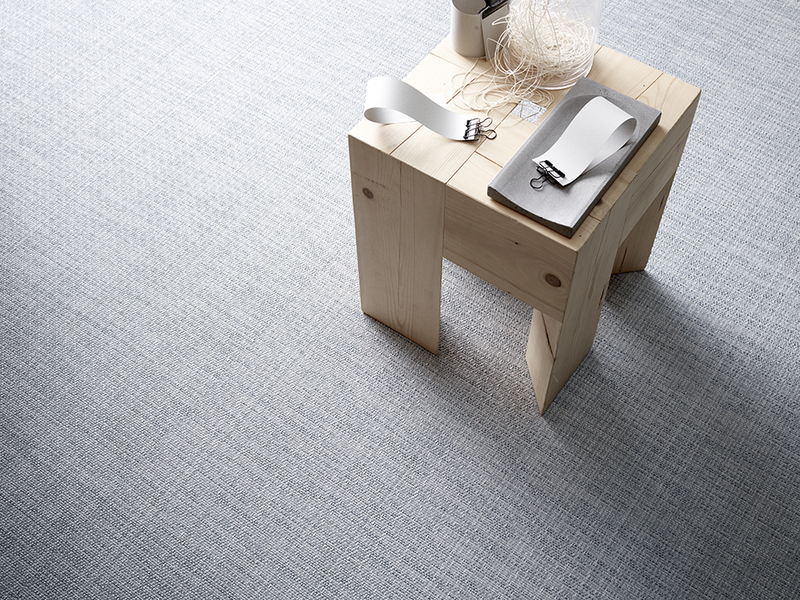 That’s what BOLON’s new collection Elements sets out to achieve: a quiet statement. 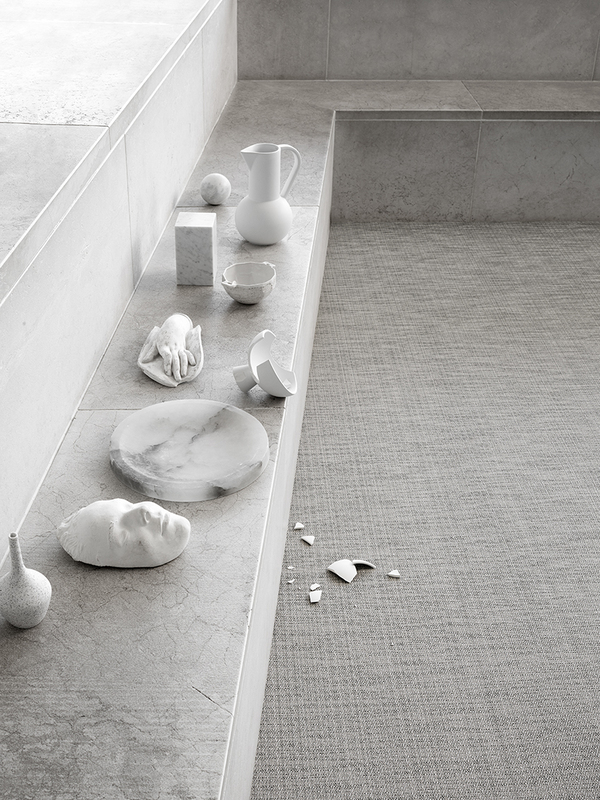 Join us as we dive deeper into the collection together with BOLON sisters Annica and Marie Eklund. 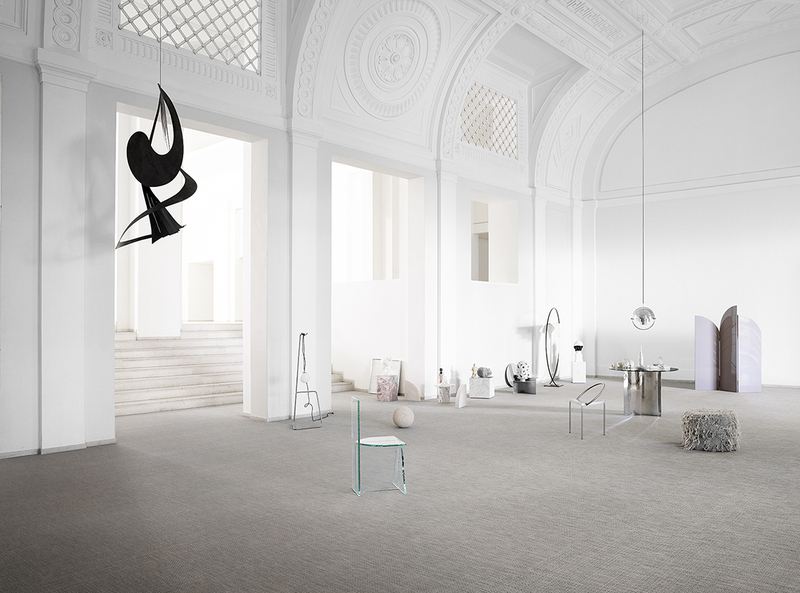 The Elements collection represents new territory for BOLON. 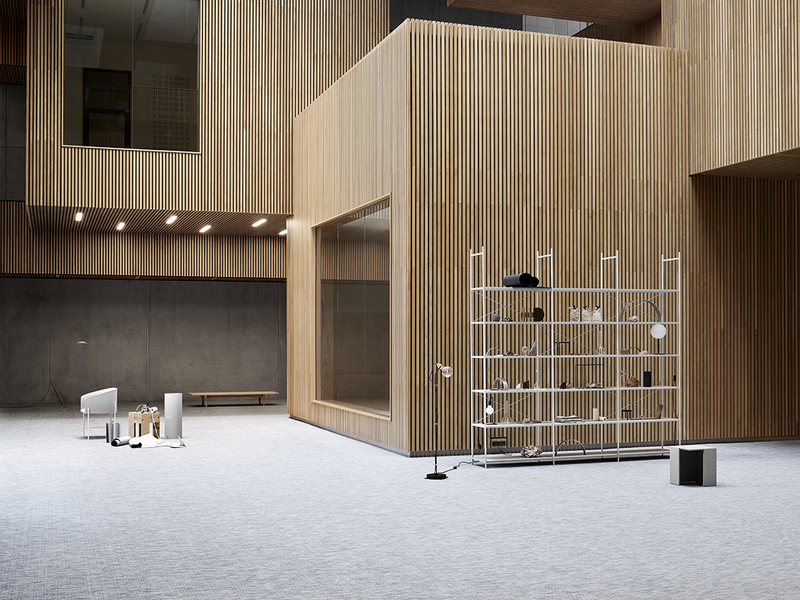 As the flooring company has grown and developed, it has received a number of requests to provide flooring for large-scale projects: sprawling spaces whose sheer footprint presents challenges for architects trying to provide high-quality flooring on the required scale. Indeed, Elements is based around these ideas of balance and quietness. 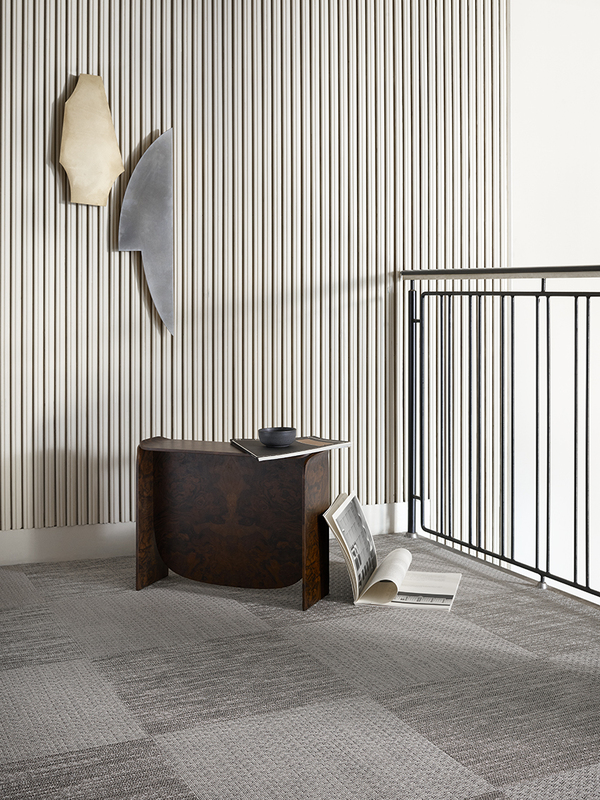 To make the collection possible, BOLON’s design team developed a new profiled yarn called the H-thread, which provides a soft, harmonious aesthetic, while also proving robust and versatile enough to meet the functional demands of large-scale spaces with a high footfall. Installed across large areas, Elements needs to not only stand up to wear and tear, but also to provide a visual that doesn’t feel invasive or brash, and which can endure over the course of a project’s lifespan.